Well…I swear, I was planning on publishing this a week ago. But Thanksgiving weekend happened, and the week was just as busy. So I hope you enjoyed spending time with your families instead of reading my story. But regardless, the mid-season finale is finally here! “Six months, three days. That was the length of the First Great Eggman war. That was the longest period of time Eggman’s ever held power. But today…marks six months and four. Eggman knows it. And he’s making sure everyone else knows it too.” Everything changes on Empire Day. 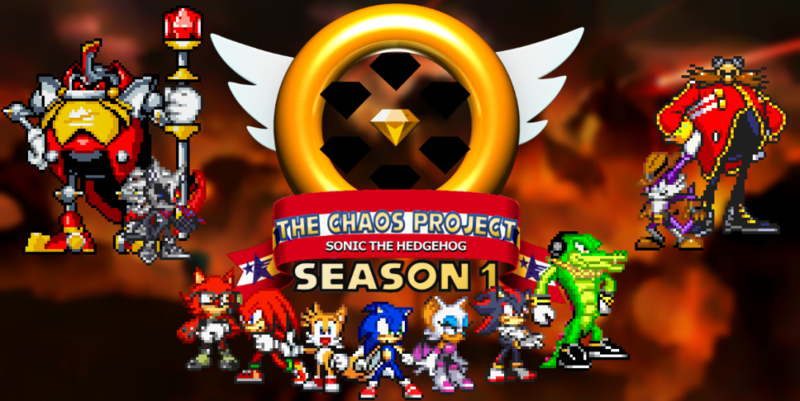 This entry was posted in Episode Update and tagged Ivo "Eggman" Robotnik, Knuckles the Echidna, Rouge the Bat, Shadow the Hedgehog, Sonic the Hedgehog, The Eggman Empire by Chaos Project. Bookmark the permalink.